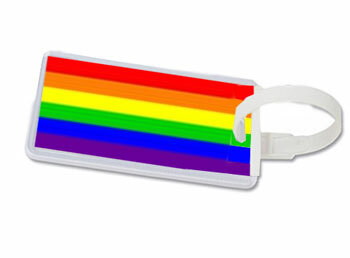 Spiffy yourself up this holiday season with awesome Gay PRIDE Accessories from RainbowDepot! 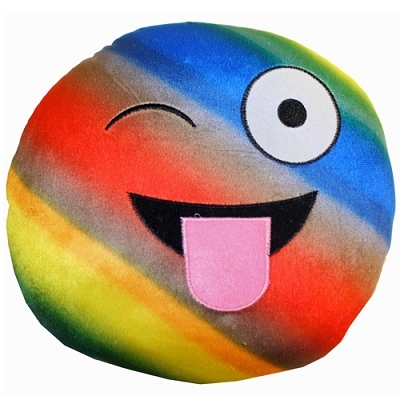 RainbowDepot has gifts for those who have been naughty, and those who have been nice! Super GAY Cyber Monday Deals! Happy Cyber Monday! 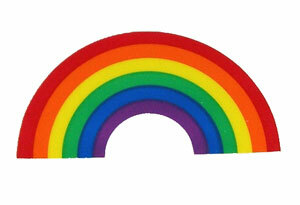 RainbowDepot is celebrating by offering you 30% off on orders over $30.00. It might be Saturday but the Black Friday Savings continue at RainbowDepot! 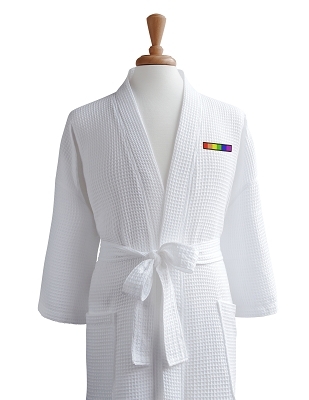 Just click the RainbowDepot.com link to shop 'til you drop with PRIDE! RainbowDepot is sending good wishes to y'all on this Thanksgiving Day! 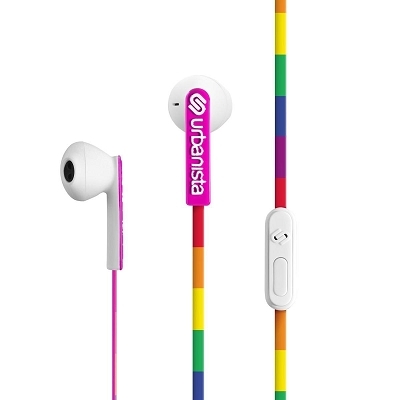 If you're planning on doing some traveling this holiday season, do it in rainbow style! 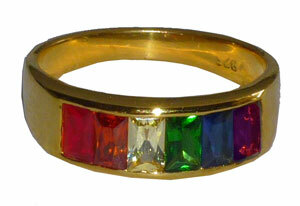 Ring in the holiday season with a new Rainbow Gay Pride Ring from RainbowDepot! Are you into luxury? Are you into saving money? Boy oh boy does RainbowDepot have good news for you! What tunes are you jiving to these days?